This remarkable study of the British East India Company offers great insight into the formation of the Company, its impact on both England and India, and the social forces that shaped its Development. 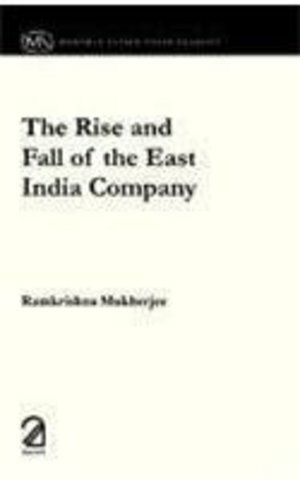 With great detail and rich documentation, Ramakrishna Mukherjee examines a period of 258 years, beginning immediately before the Company s birth and ending with its collapse in 1858. This is an engrossing work and reveals much about what is no doubt one of the most important institutions in the history of British colonialism and of world capitalism generally.